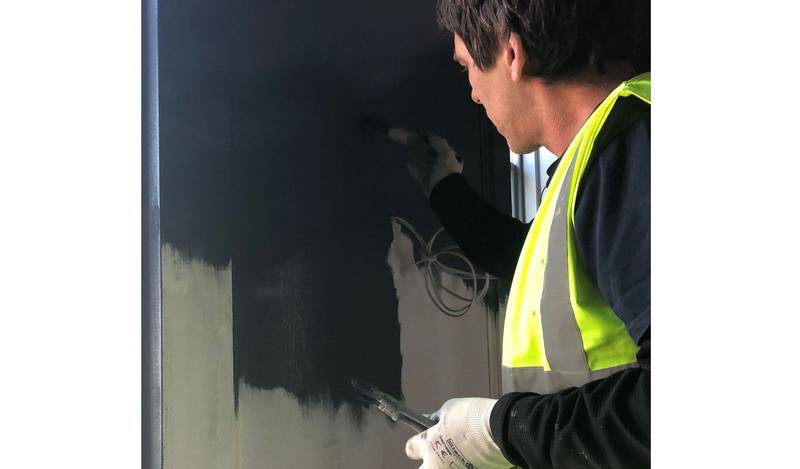 The Angel Hotel, which is currently undergoing its biggest refurbishment in over 50 years, is launching ‘Mood Paint’ in its rooms when the hotel re-opens in the spring. Before staying at the Georgian hotel, which is part of Gough Hotels, guests will be asked to fill in a short questionnaire to determine how they would like to feel at the end of their stay. The results of the questionnaire will then be analysed, and each visitor will be assigned a colour such as blue for happy, pink for calm and cheerful, purple for in-love and red for passionate. 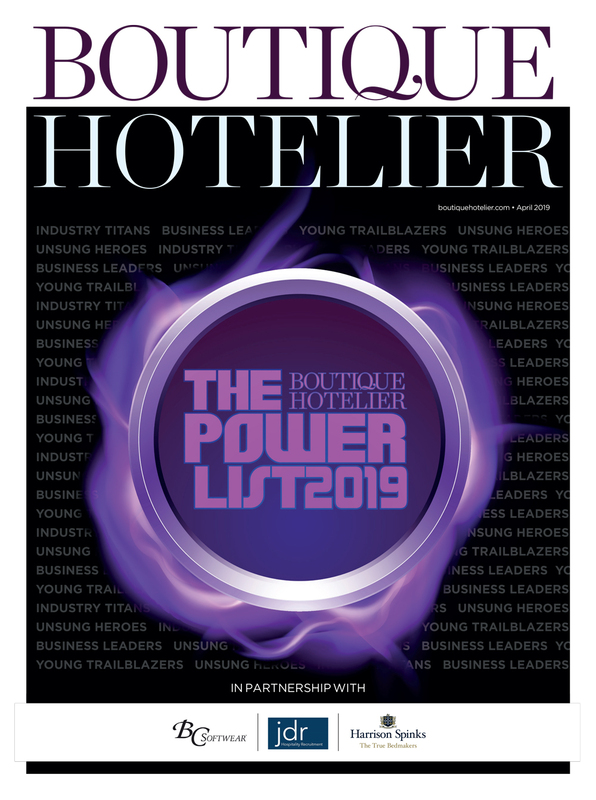 If successful, the concept will be rolled out across the other Gough Hotels sites, with the Salthouse Harbour Hotel in Ipswich next on the list. 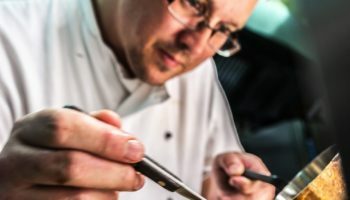 The Mood Paint will be available to guests from mid-April 2019, in line with the 77-bedroom hotel unveiling its new dining space, bar, restaurant and lounge on the ground floor. 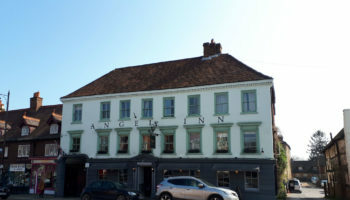 The Angel Hotel is a four-star coaching inn with 77 bedrooms. 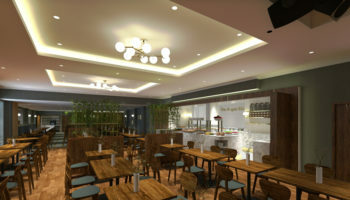 The food and drink areas – the bar, restaurant and lounge – are currently being refurbished and will reopen later this year. The Angel Hotel is part of Gough Hotels, a long-established, family business run by Robert Gough and his wife Claire. 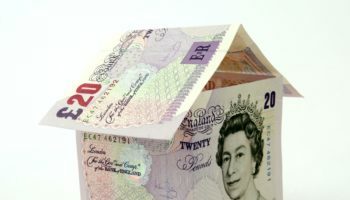 The Gough Hotels portfolio includes The Angel Hotel, Salthouse Harbour Hotel and Southwold Pier.